After several months of growing hype and with an upcoming album to promote, Lana Del Rey made her debut on late night US TV on Saturday Night Live this weekend. The two songs she performed are now available to stream - click below to watch her power through 'Video Games' and 'Blue Jeans'. 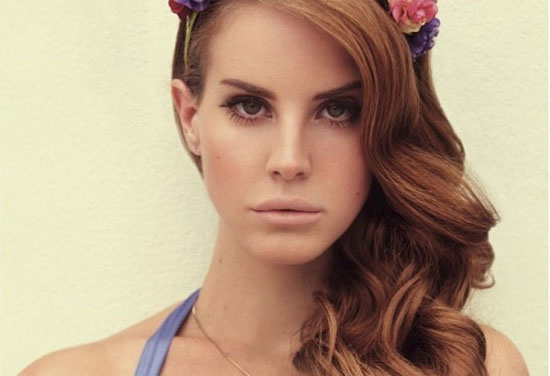 Del Rey's debut album Born To Die is due for release at the end of this month.